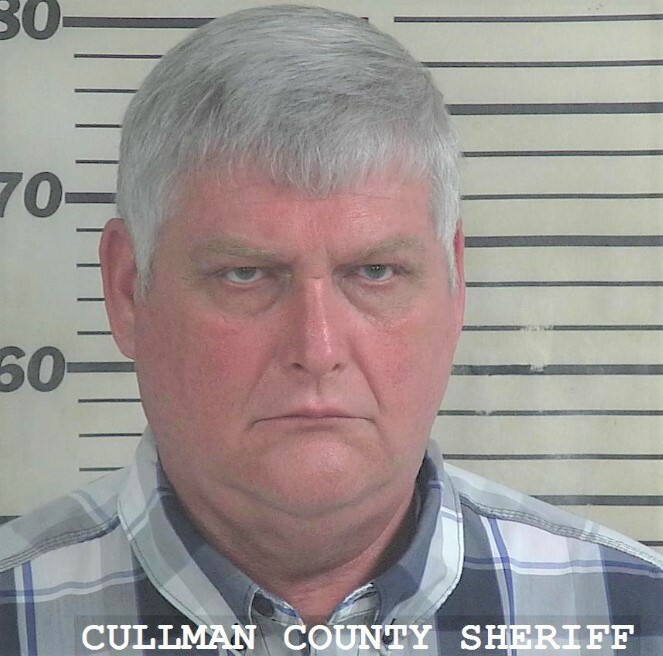 CULLMAN, Ala. – Kenneth Don Malone, 58, of Guntersville was indicted in February for murder in the shooting death of Joshua Adam White, 35, also of Guntersville. The shooting happened on Monday, July 16, 2018 at a residence in the New Canaan community in Cullman County. Following the indictment, Malone turned himself in to the Cullman County Sheriff’s Office (CCSO) this week. Details were scarce the evening of the incident, but the CCSO confirmed the next morning that White died after being transported to Huntsville Hospital. In a statement on July 17, 2018, the CCSO said it received a 911 call just before 8 p.m. Monday night (July 16) about an altercation at a residence near the Cullman County, Marshall County and Blount County lines. During the initial investigation, CCSO investigators learned that one individual had shot another individual at the residence. The evidence was turned over to the Cullman County District Attorney's Office and on Wednesday, Aug. 8, 2018 Malone was arrested. Malone had been out on bond since his initial arrest last year. His new bond was set at $50,000 property. He has since been released. Copyright 2019 Humble Roots, LLC. All Rights Reserved.